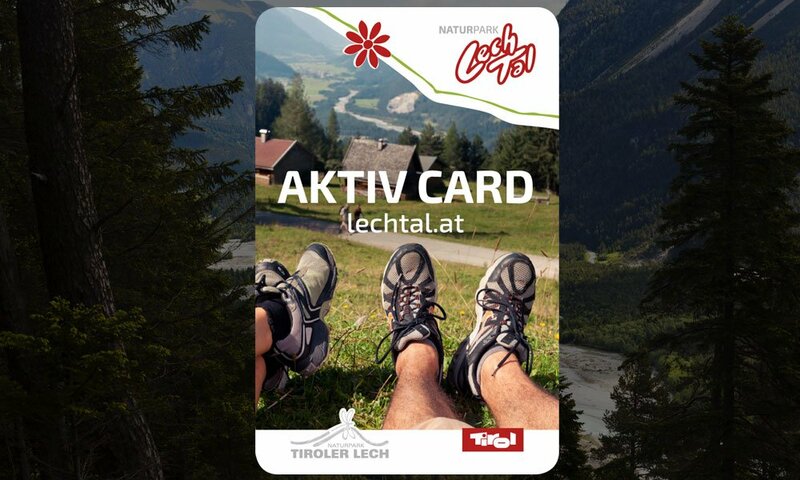 With the Lechtal Aktiv Card your holidays gain momentum! 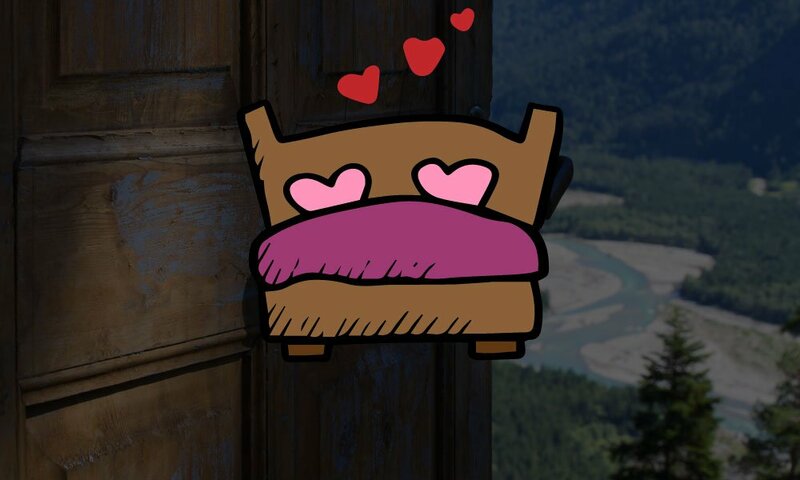 Information on the Card is available here … at a click. 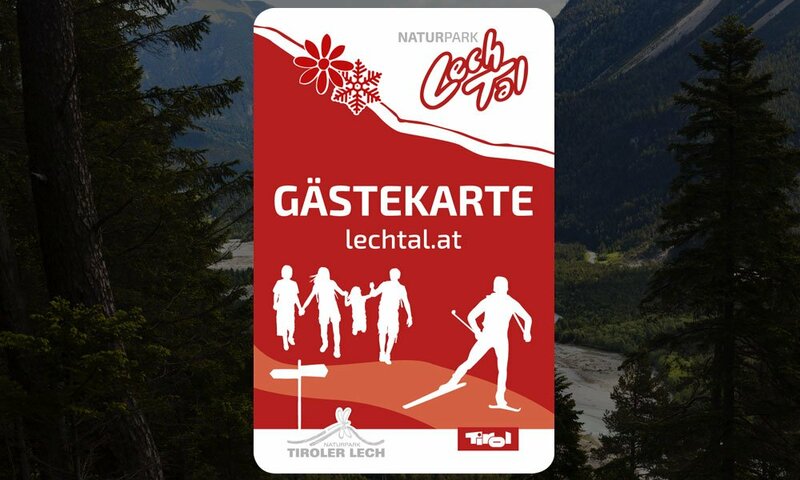 many activities in the nature park region free of charge or at reduced prices!